LA trio Mansions on the Moon have only been together for about a year, but you wouldn't be able to tell from listening to their music. Real smooth stuff. I'm particularly digging their track "Leaves Fall" which has an airy Fleetwood Mac kinda feel to it. 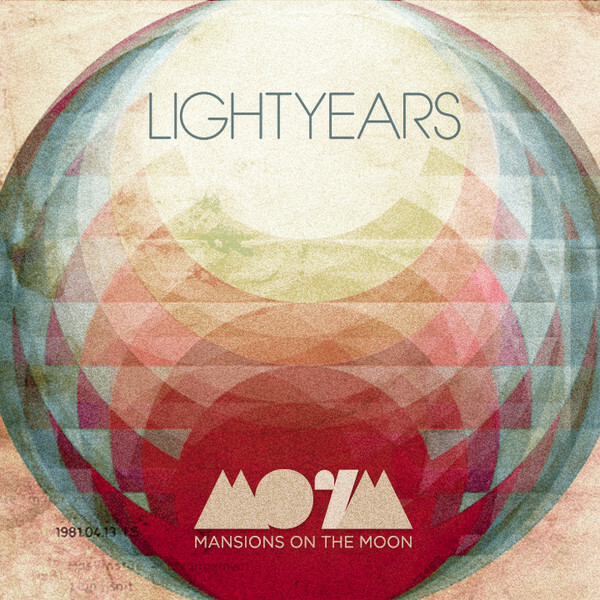 The bands upcoming EP LightYears is being produced by Pharell Williams and will be seeing the light of day in early 2012. In the meantime they will be releasing the tracks one by one (two so far) here with free downloads in exchange for your email before they go on sale. Not a bad deal. Get to it and keep checking back to grab the rest.